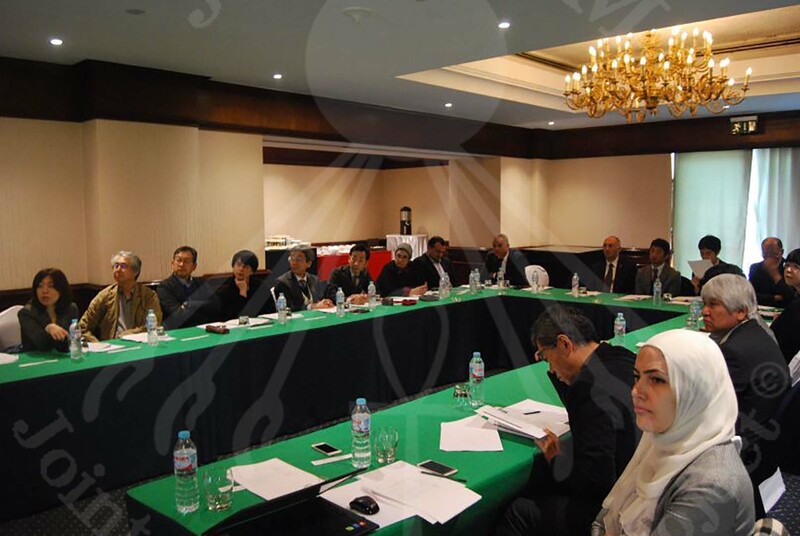 Second Joint Coordinating Committee was held on November 28th in the conference room nearby GEM-CC. 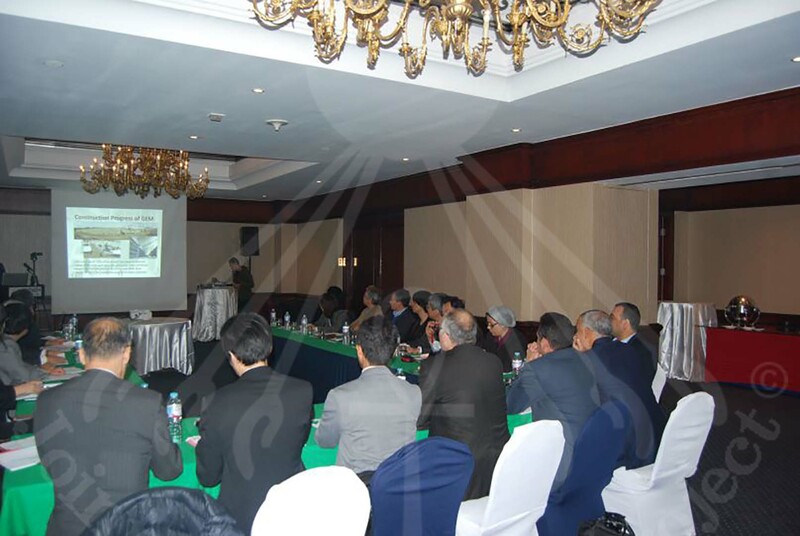 The meeting was started by Dr. Tarek giving welcome speech, expressing the Government’s interest in GEM-JC project as the Minister is always asking about the progress of work of GEM construction project as well as GEM-JC Project, then he thanked all the attendants, and wished everybody to have a fruitful meeting. 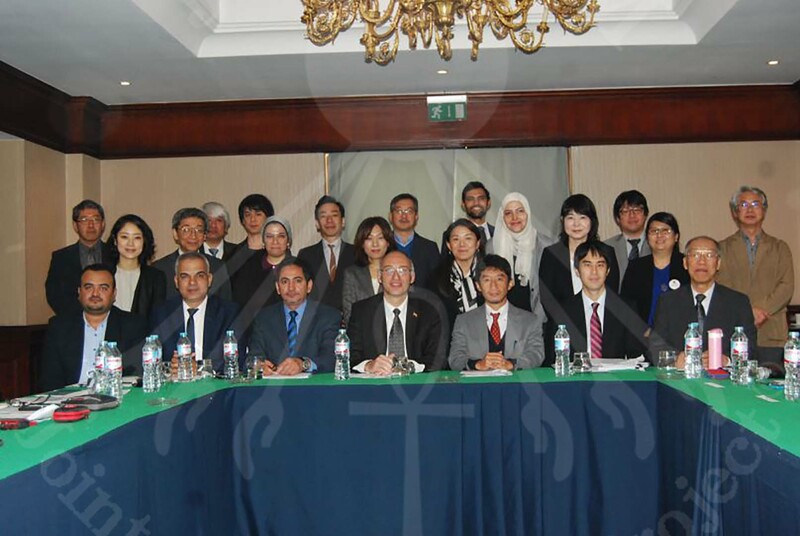 Mr. Matsuzaki started his words by thanking everybody and expressed his pleasure to participate in JCC meeting to represent JICA Egypt Office for GEM JC project, and appreciating everyone’s contribution to the progress of the project, expressing that the purpose of the meeting is about confirming the progress of project activities. Mr. Nakamura started his words by appreciating the attendance of everybody acknowledging the contribution of each party. He followed with expressing best wishes for continued cooperation for the remainder of project duration. Dr.Hussein Kamal ,the project manager, reviewed the activities of the project for the past year, and he started his presentation by reviewing the planned procedure of work operation.